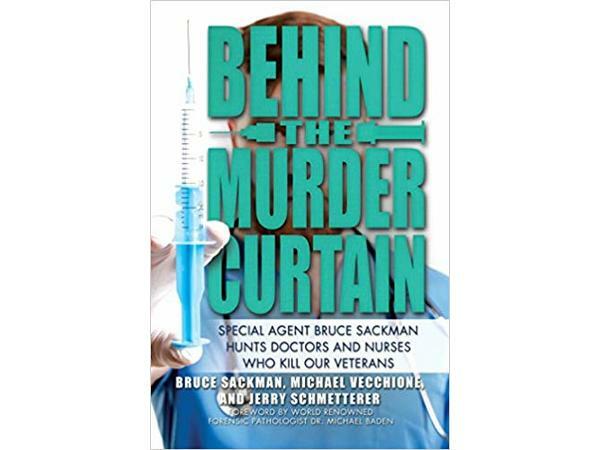 Behind the Murder Curtain is the true story of Bruce Sackman, Special Agent in Charge of the Department of Veterans Affairs Office of Inspector General. Sackman’s main responsibilities had been investigating white-collar crimes such as embezzlement when he is drawn into the macabre world of doctors and nurses who murder their patients. Sackman evolves from an investigator of routine cases to the world’s leading expert on Medical Serial Killers—MSKs—doctors and nurses who ply their evil trade hidden behind the privacy curtain at a patient’s bedside.